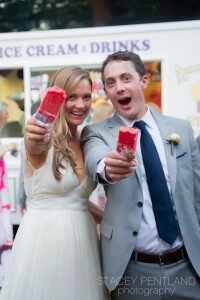 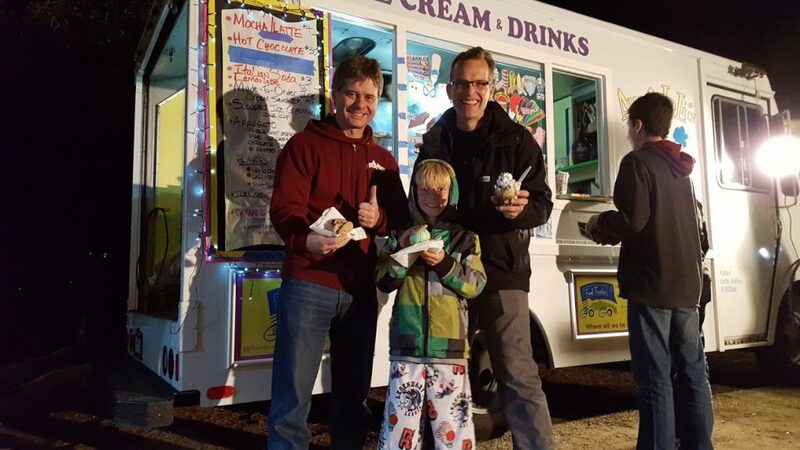 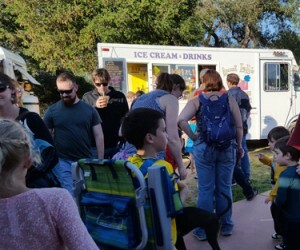 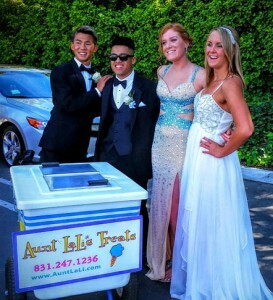 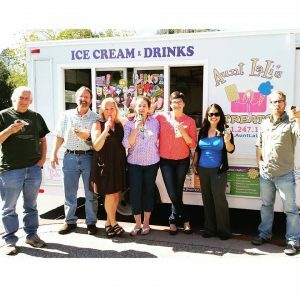 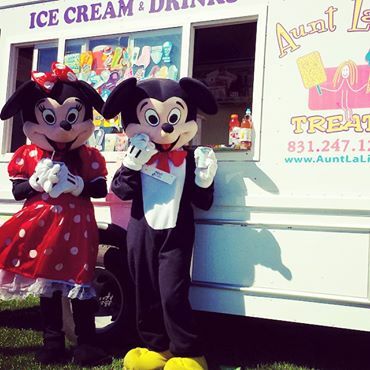 Sweeten Your Event with Aunt LaLi's Ice Cream Truck! Great for Weddings, Rehearsal Dinners, Company Events, Parties, Food Truck Events & Festivals! Every event we go to is customized to the specific needs and desires of each client, because catering a Wedding is different than catering a Corporate Event. 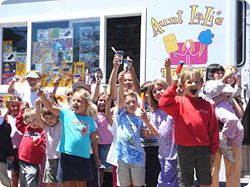 Let us know what you have in mind!